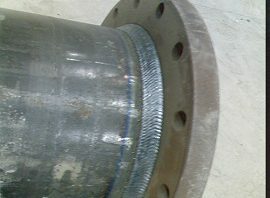 Flange Welding – the Process and Equipment The most used flange types acc. to ASME B16.5 are: Welding Neck, Slip On, Socket Weld, Lap Joint, Threaded and Blind flange. 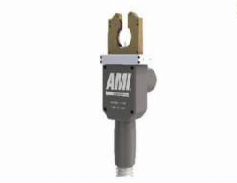 Exciting New Products for 2018 from Arc Machines Inc.
As one of the global leads in orbital tube and pipe welding, AMI (Arc Machines Inc.) have a broad spectrum of equipment for a wide variety of applications.